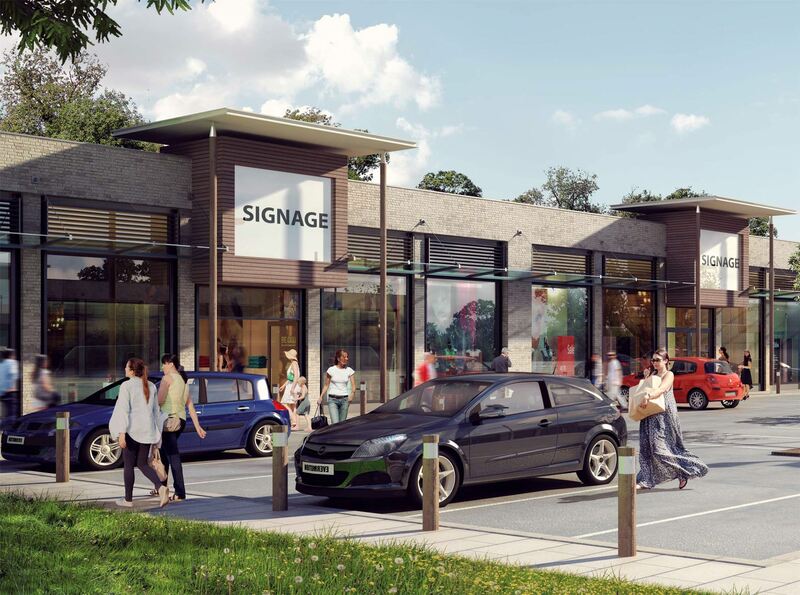 Artform Architects were appointed by a commercial developer who wished to re-design and extend an existing dated retail park to provide a modern and revitalised destination to attract new retailers. 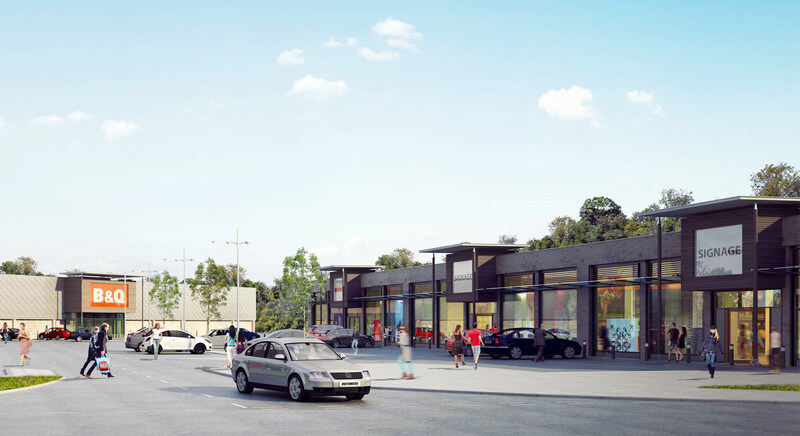 The re-designed scheme focuses on improving sight lines from the main road and uses a limited palette of materials including timber cladding and buff brickwork to give the units a new frontage that is warmer and more user friendly compared to the existing industrial sheds. 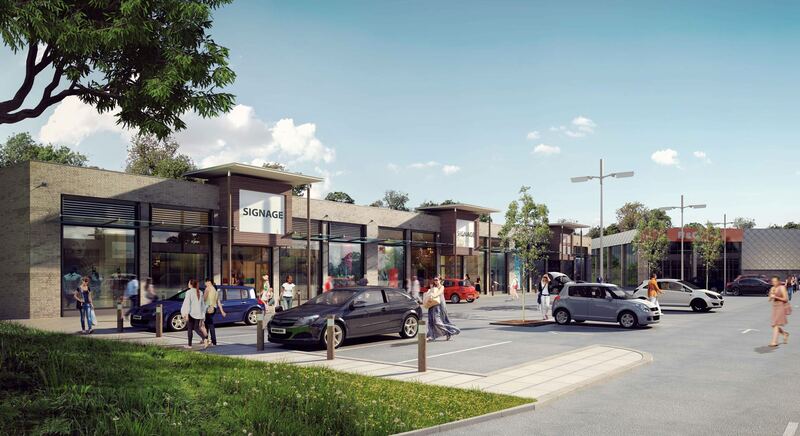 Artform Architects were able to provide design drawings and 3D CGI images to assist the client with marketing and sales.